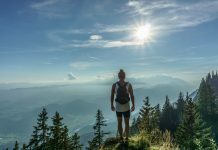 Many organizations run different programs to support charities and causes that are close to their members’ hearts. When such organizations belong to sports – something which people love and follow passionately – hearing about any program that rises up to the occasion of helping those in need is particularly heartwarming. 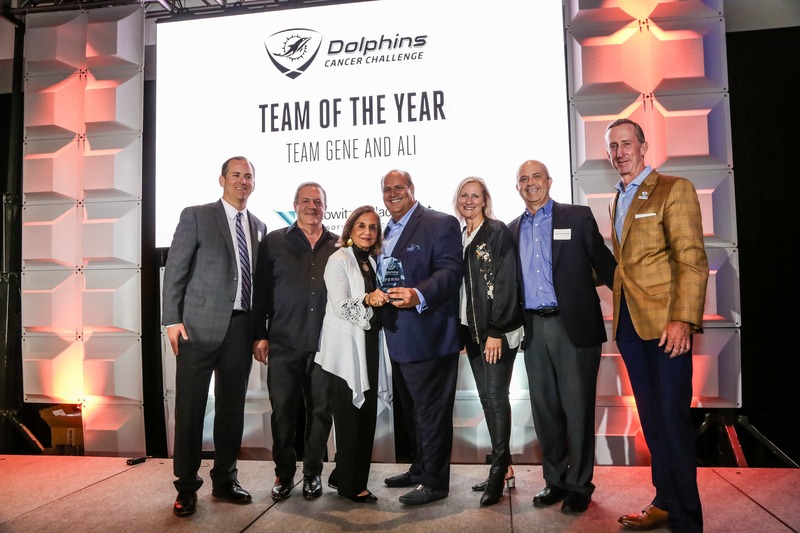 That is why, it was such a pleasant experience to know that this Thursday, October 11, 2018, the Miami Dolphins honored the top contributors to its Dolphins Cancer Challenge (DCC) program, which focuses on supporting cancer research efforts at the Sylvester Comprehensive Cancer Center in Miami. Created 8 years ago, the DCC is supplemented through a two-day bike event through which its riders raise the funding needed to supplement research efforts. The 260 donors that were recognized at the event collectively contributed $2,539,611 (over $2.5 million) to the program, which amounts to almost 50 percent of total donations that the event raised in the current cycle. 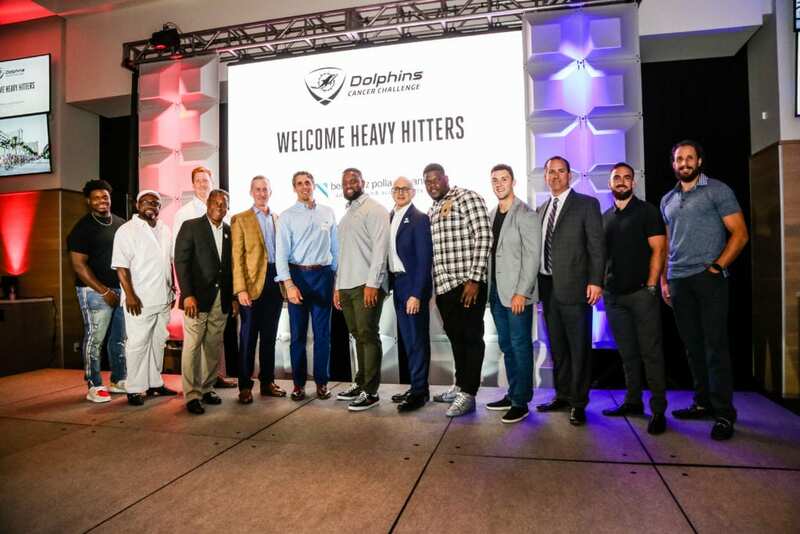 Among other names, the event noted the attendance of players John Denney; AJ Derby; Davon Godchaux; Matt Haack; Jamiyus Pittman; Jason Sanders; Vincent Taylor and Sam Young; as well as alumni Mark Duper and Nat Moore. Champions Award: Given to a contributor that supports the DCC through multiple avenues and sources. Rookie Heavy Hitter of the Year: Given to a contributor whose donations are more than any other first-year participant. Mad Dog Mandich Courage Award: Given to a contributor that embodies a tireless strive to contribute more and better the efforts of other team members and participants through their exemplary actions. Team of the Year Award: Given to a team that collectively contributes to significant donations. This year, it was given to a team that increased its donations by more than 50 percent as compared to their last year donations. 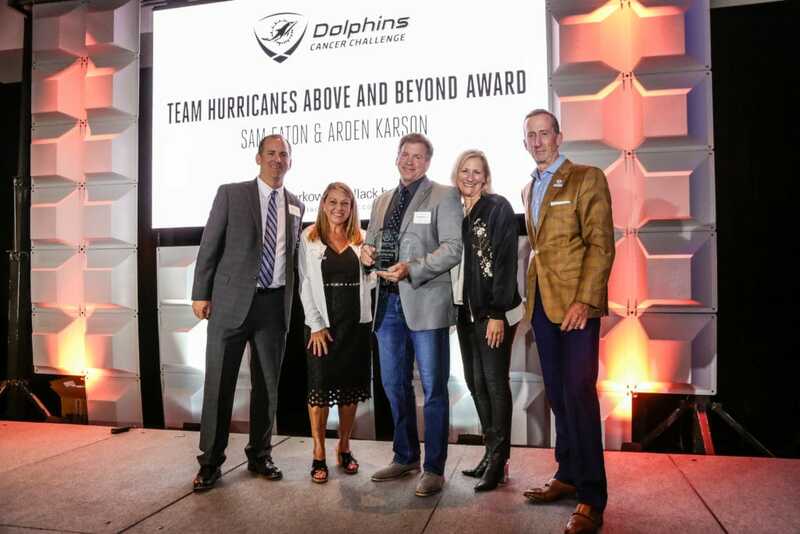 Team Hurricanes Above and Beyond Award: Given to entities that go beyond the extra mile in order to enhance their fundraising efforts. By recognizing these individuals, DCC aims to motivate more participants to take part in the DCC IX, which is all set for April 6, 2019. The Miami Dolphins, on the other hand, are set to face Detroit Lions this Sunday, October 21.